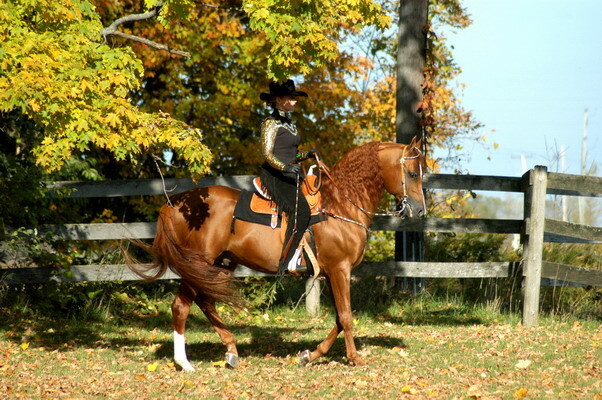 ALADA CLAIRION is a fine example of the Arabian Sport Horse. He was born in 1996 and stands 15.2hh. He has proven to be versatile in many disciplines, and possesses an undeniable presence. ALADA CLAIRION is a proven sire of correct, quality foals with great dispositions and performance potential in many disciplines. BETTING ON HORSE RACES - If you want to bet on horse racing take a look here to find the best online betting websites. 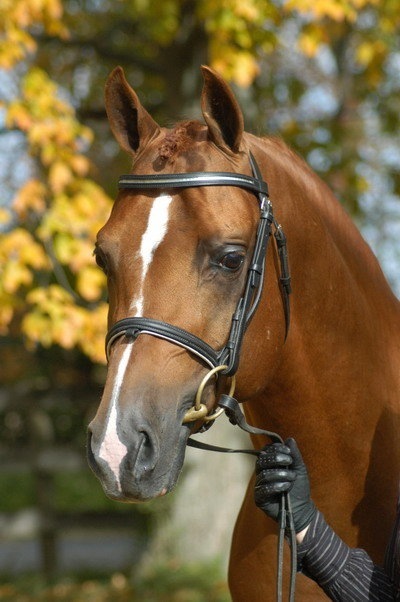 BREEDING FEE for all Mares is 750.00 plus Collection and Shipping fees.